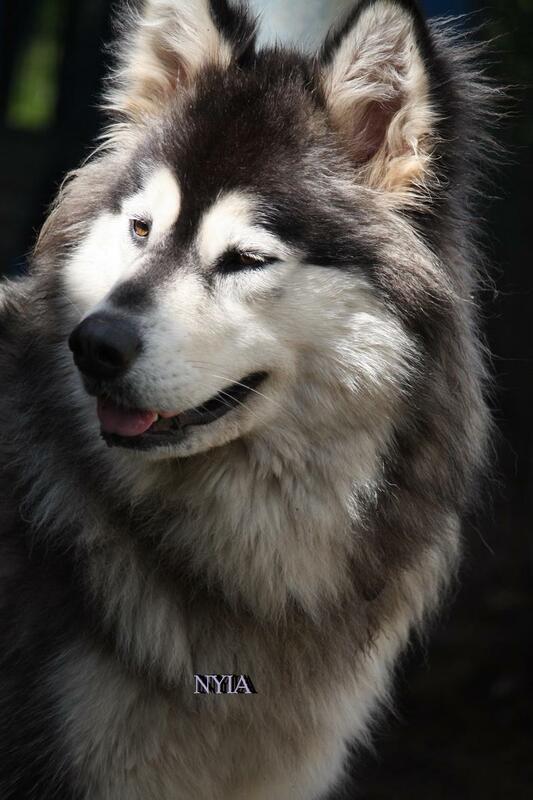 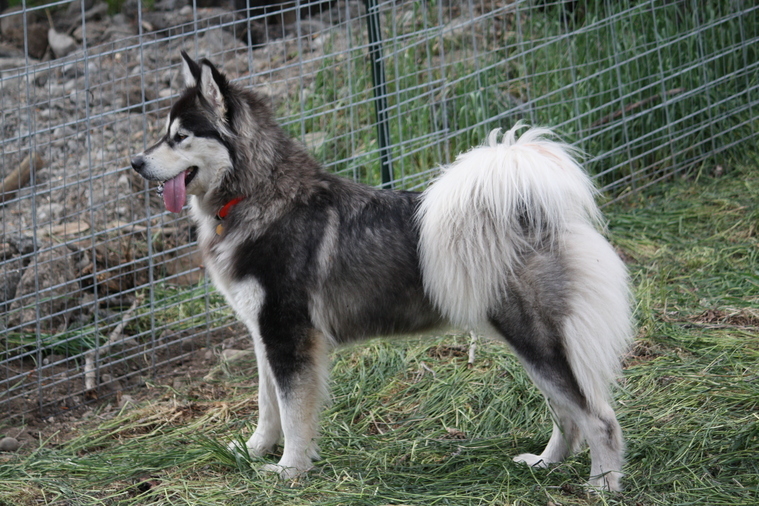 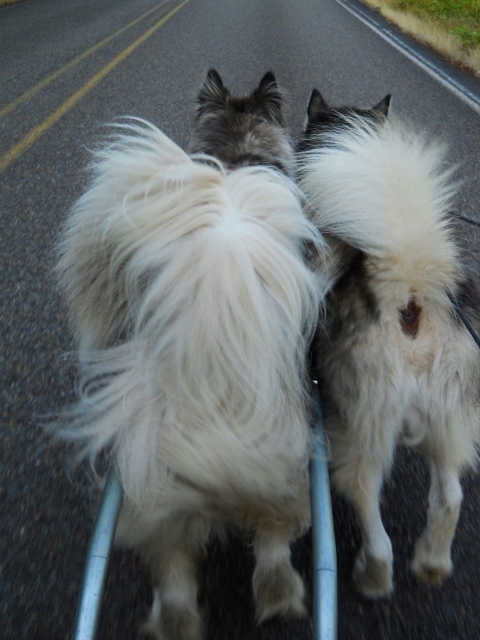 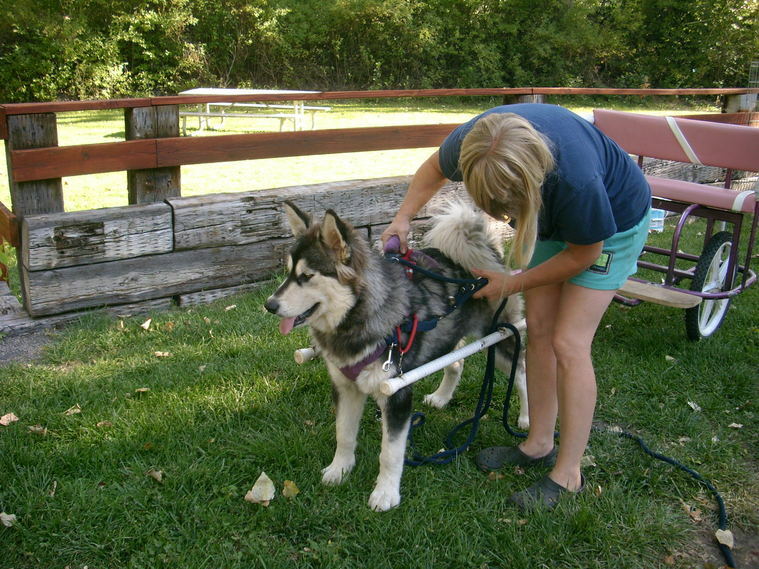 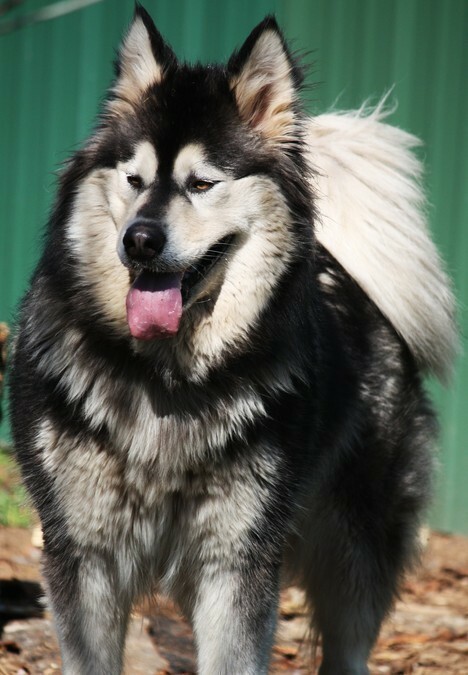 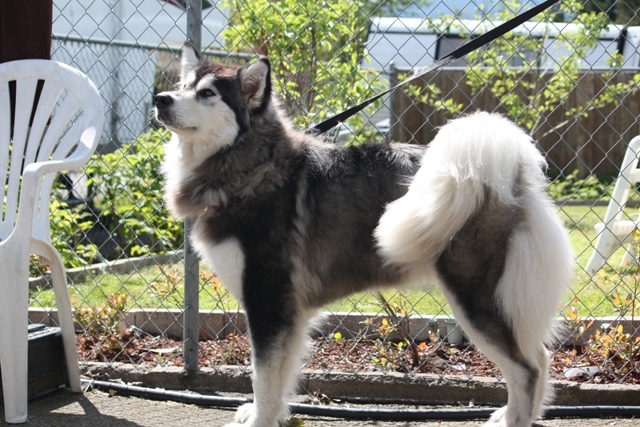 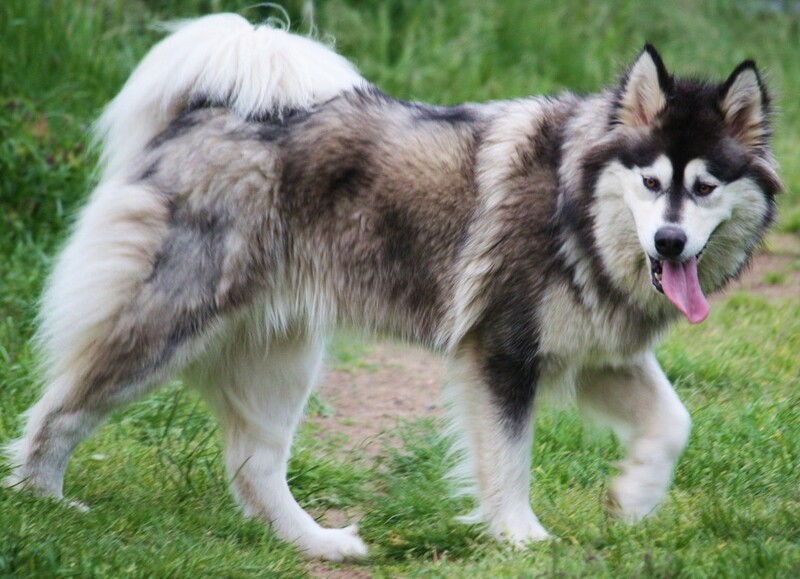 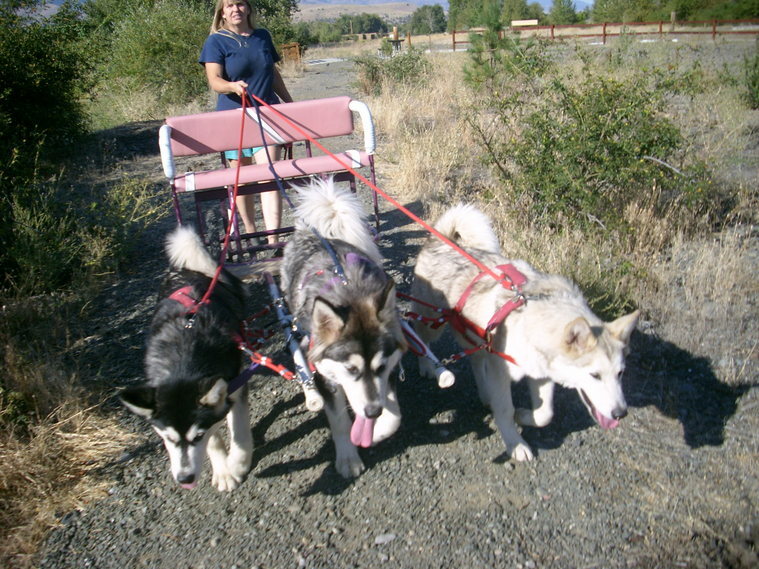 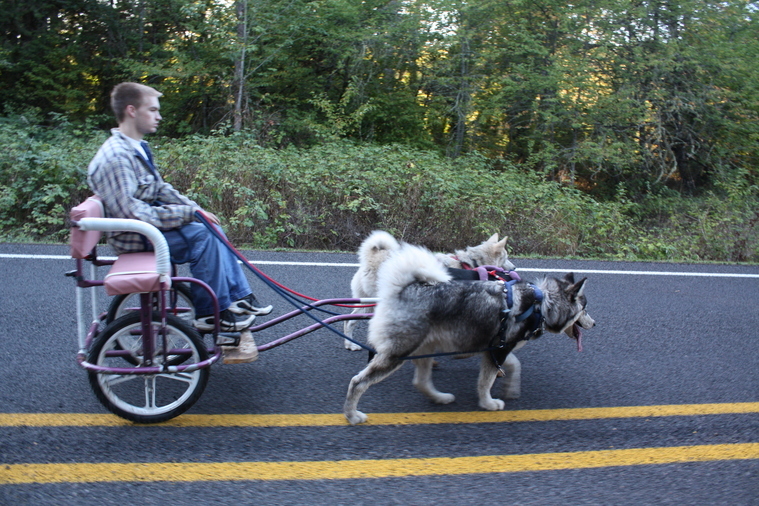 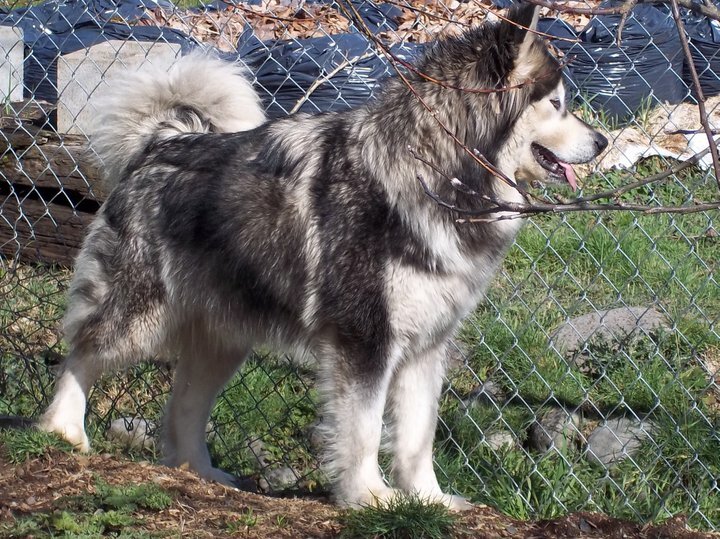 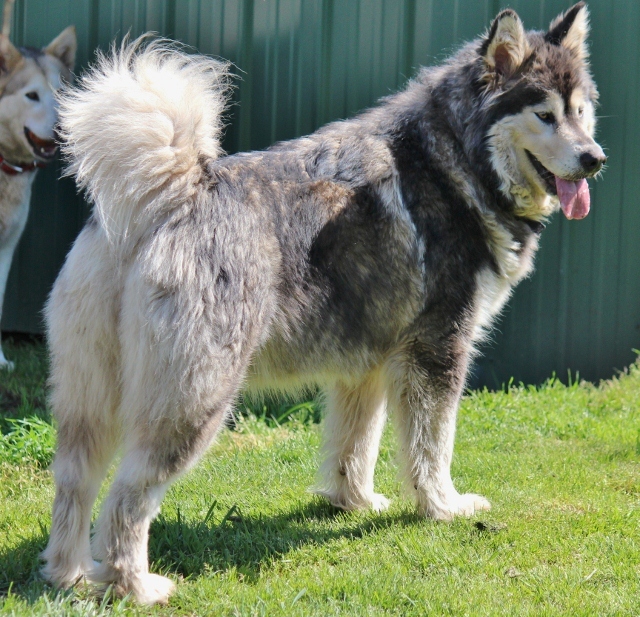 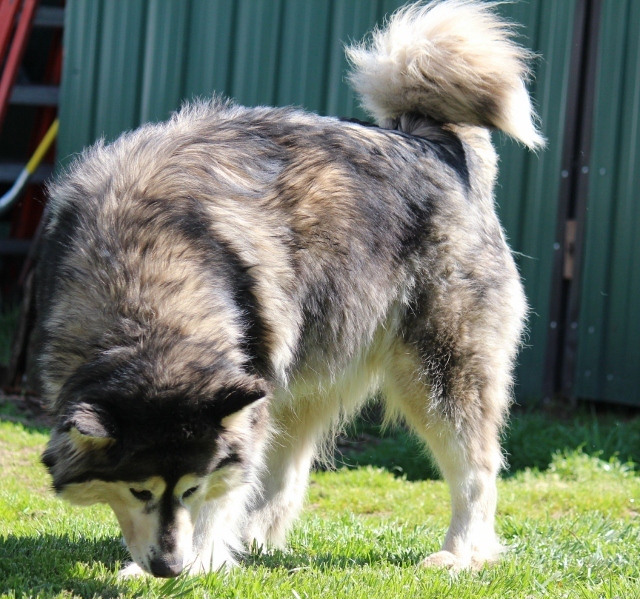 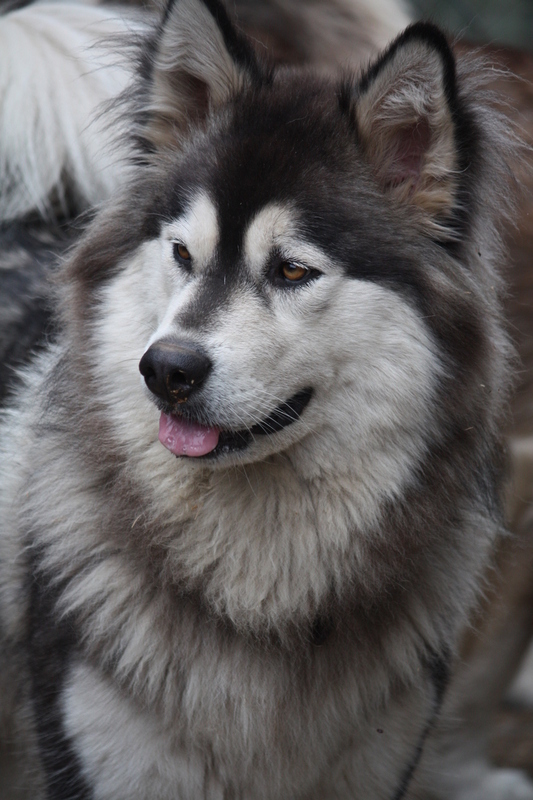 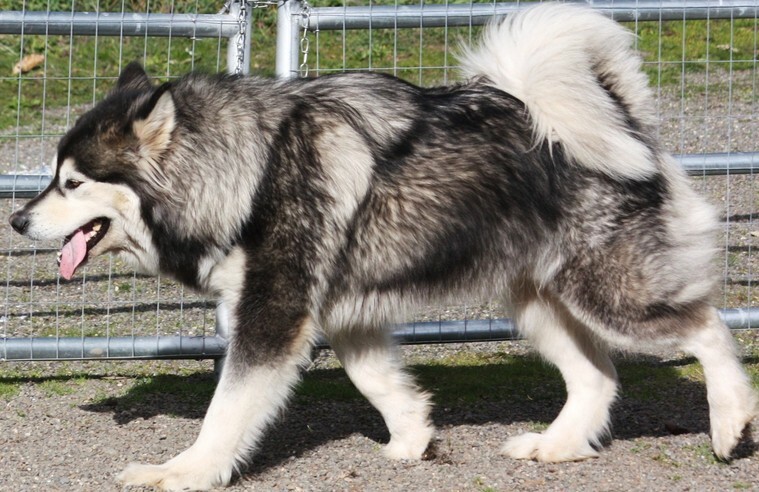 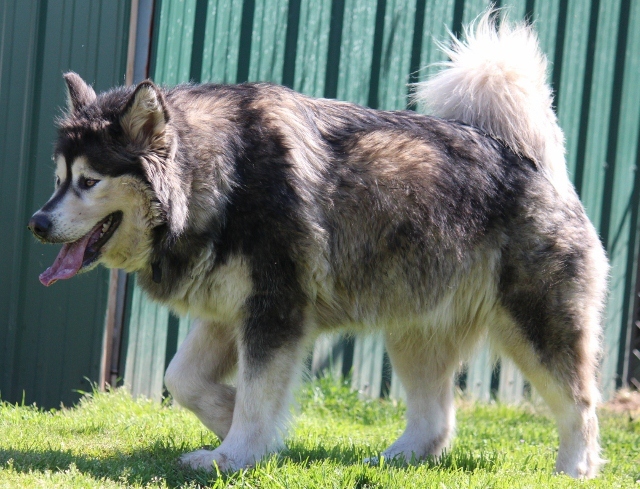 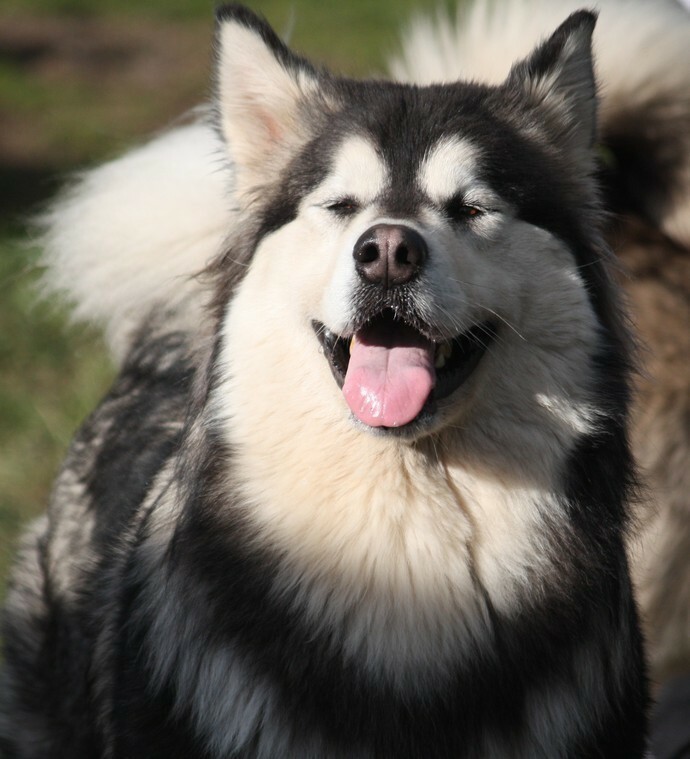 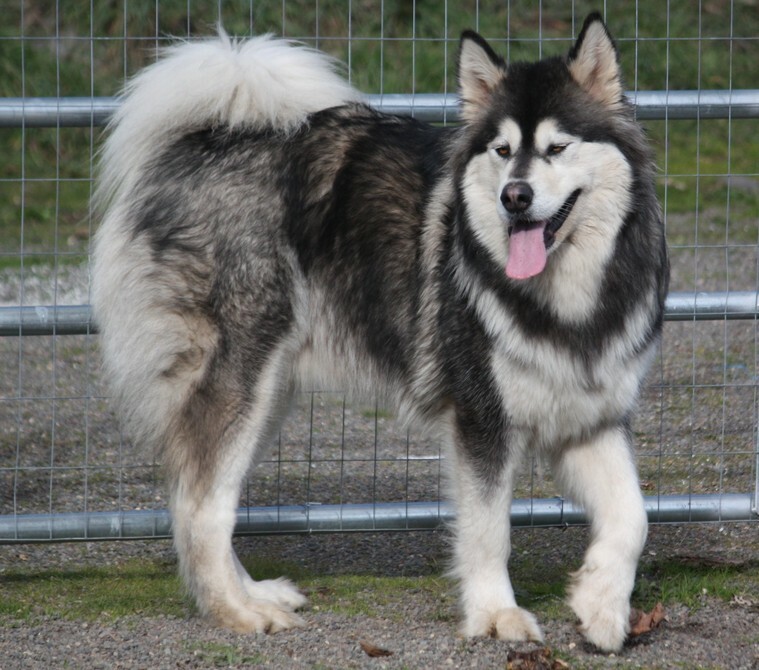 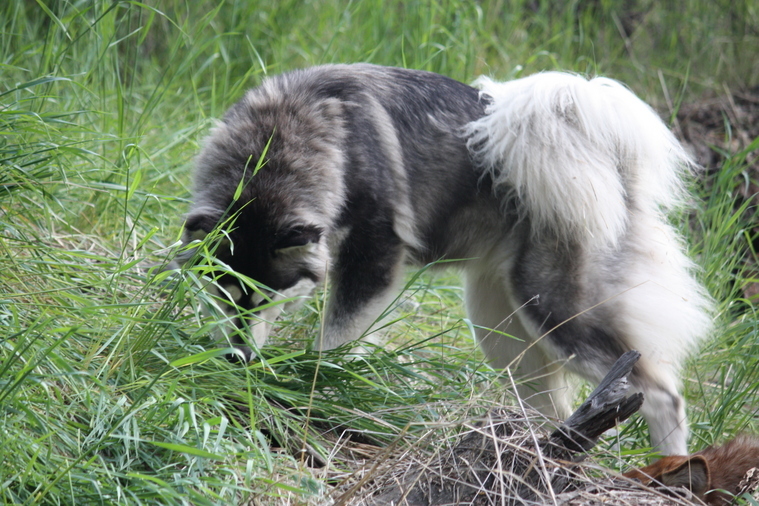 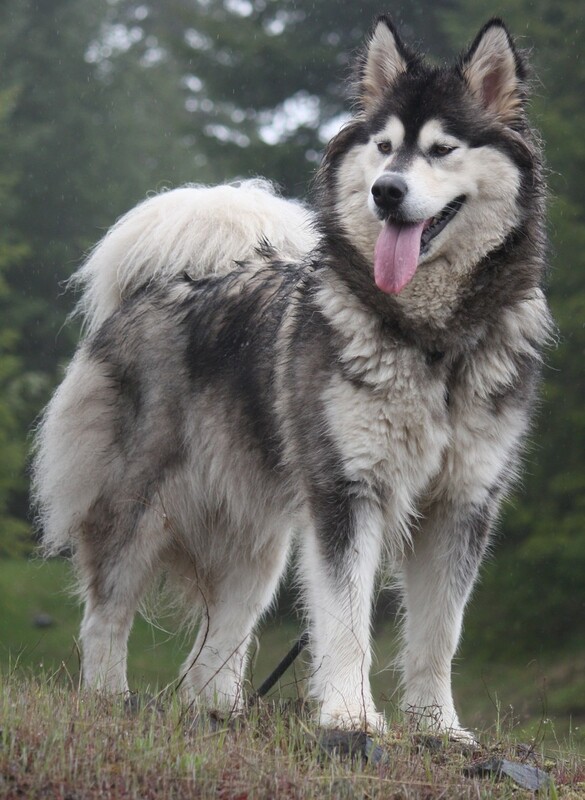 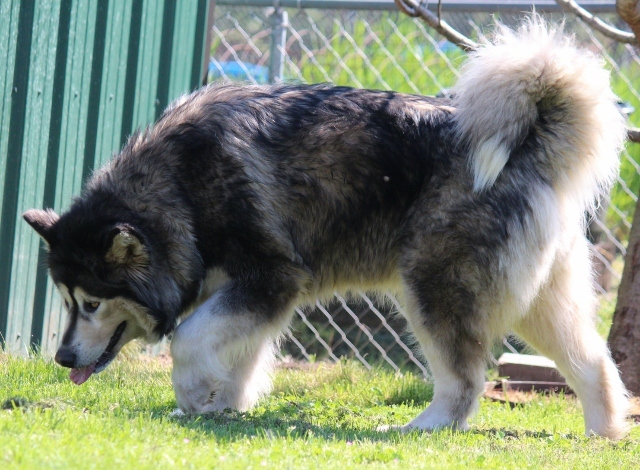 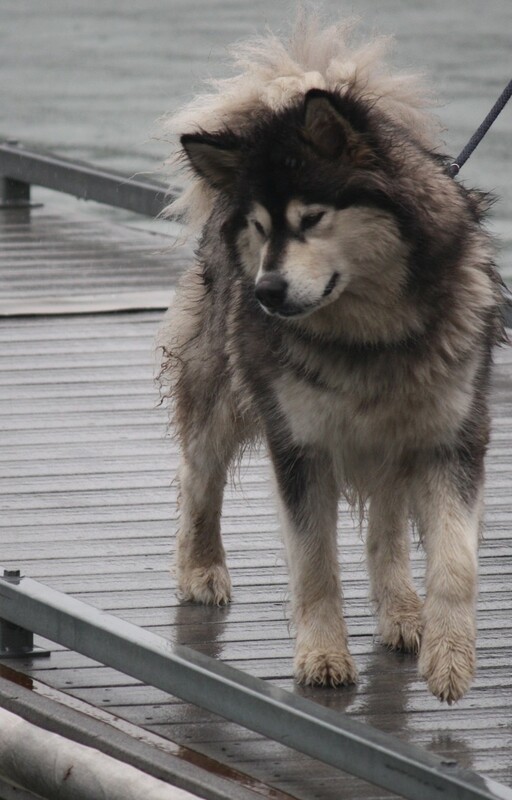 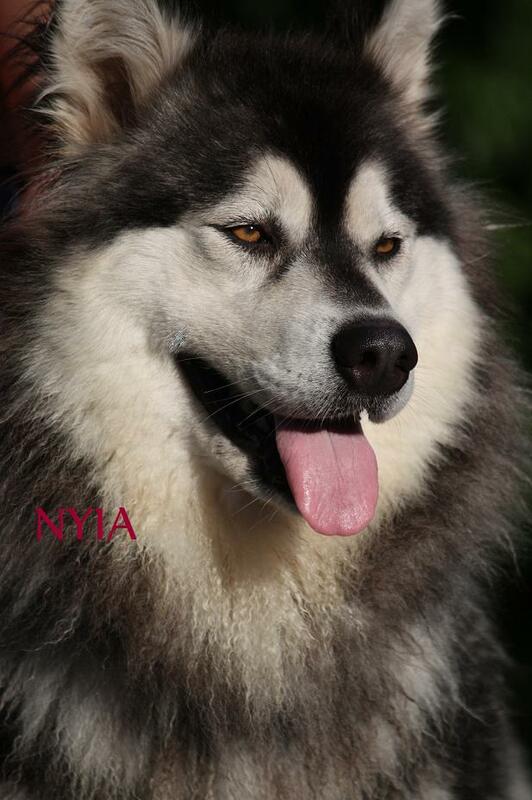 Nyia Is my First, Giant Alaskan Malamute.She is Beautiful and so smart. 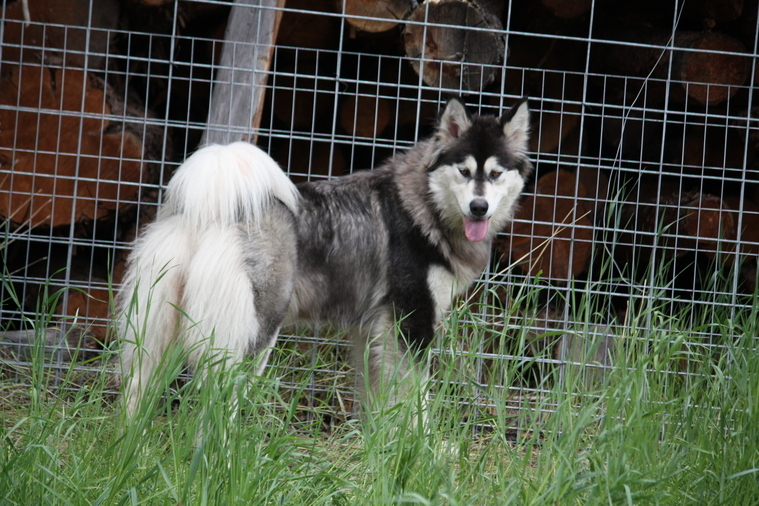 A hard working girl that makes me smile everyday. 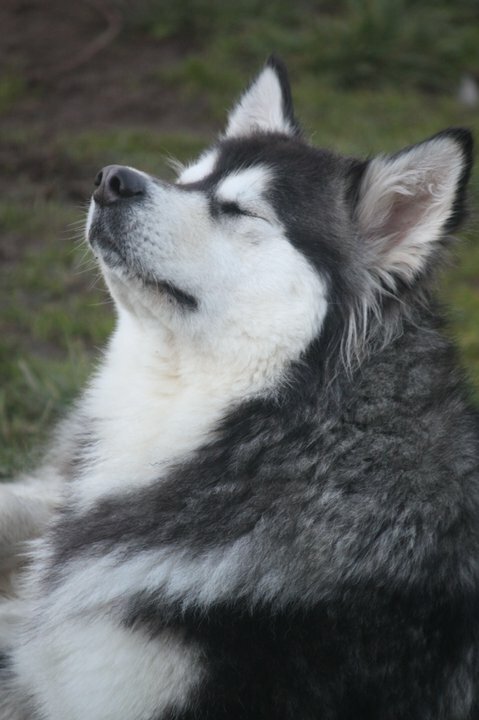 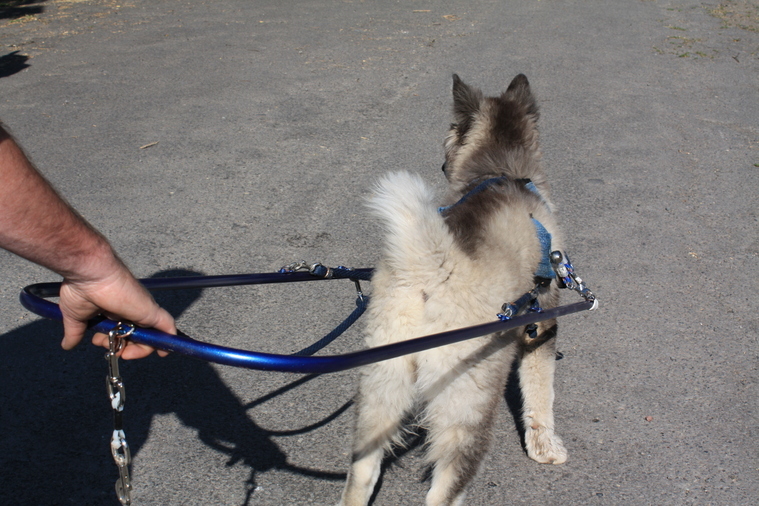 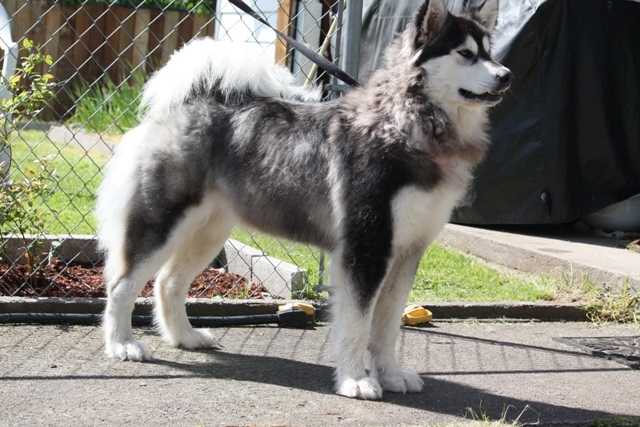 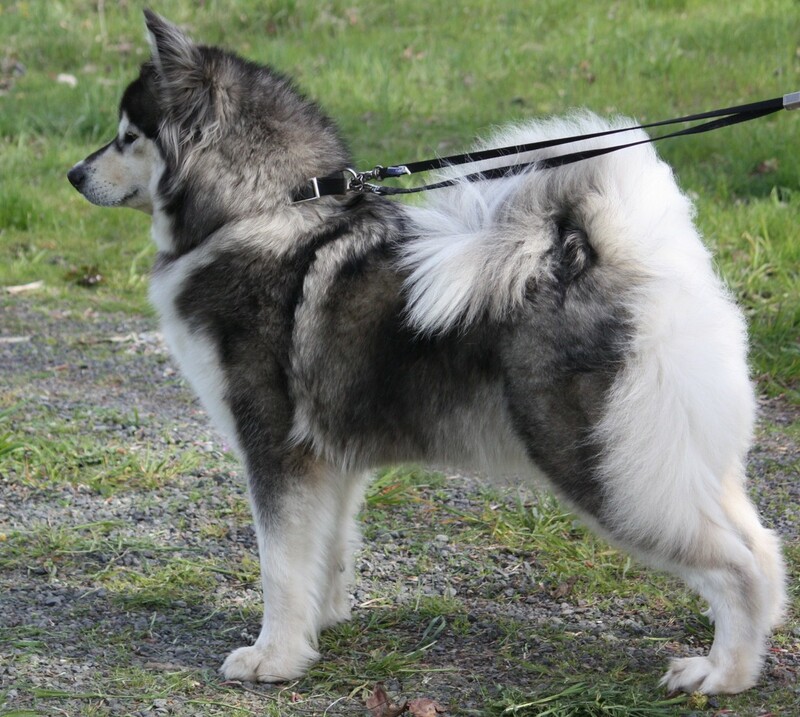 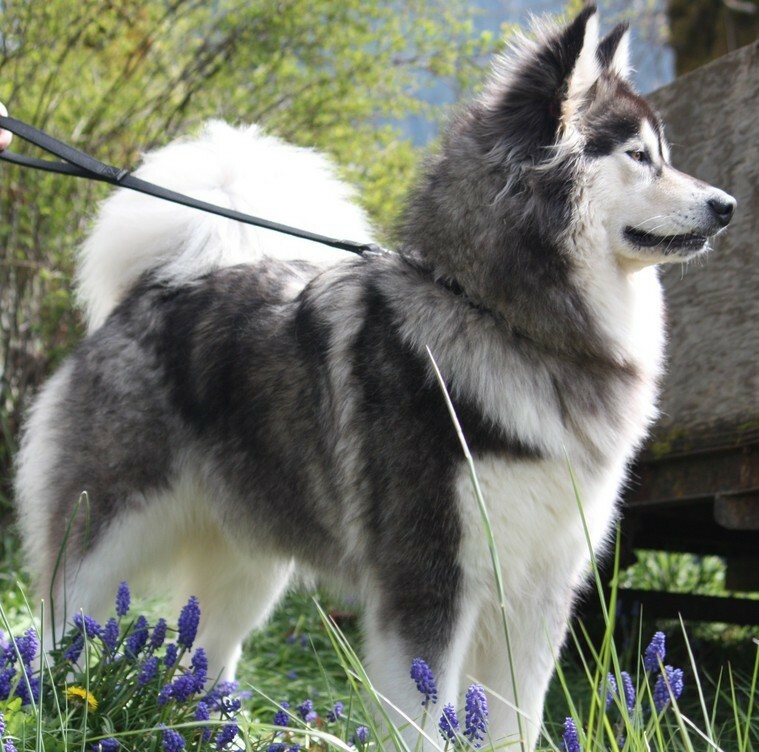 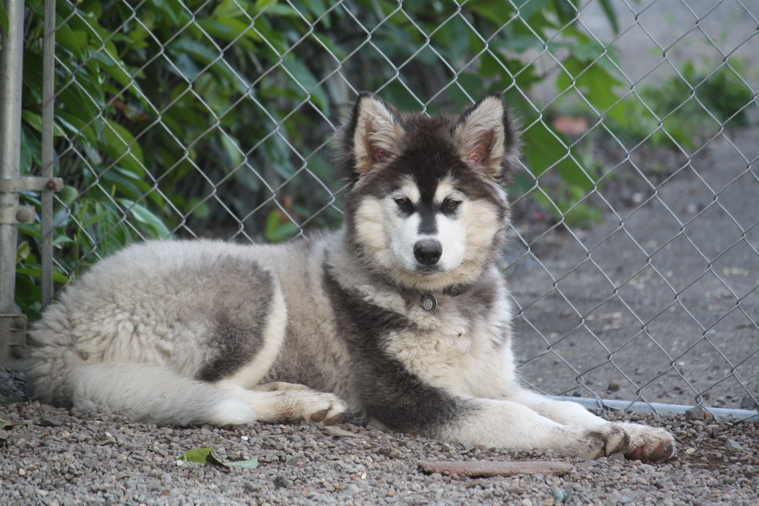 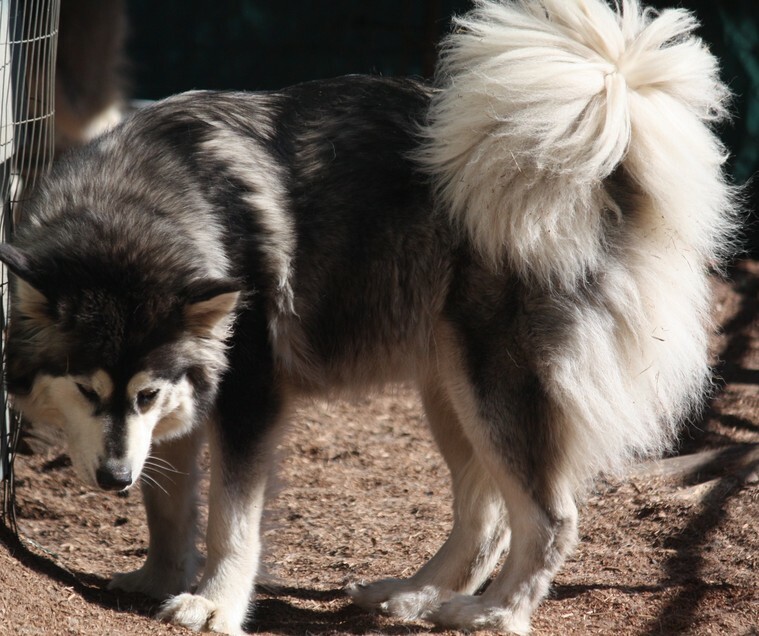 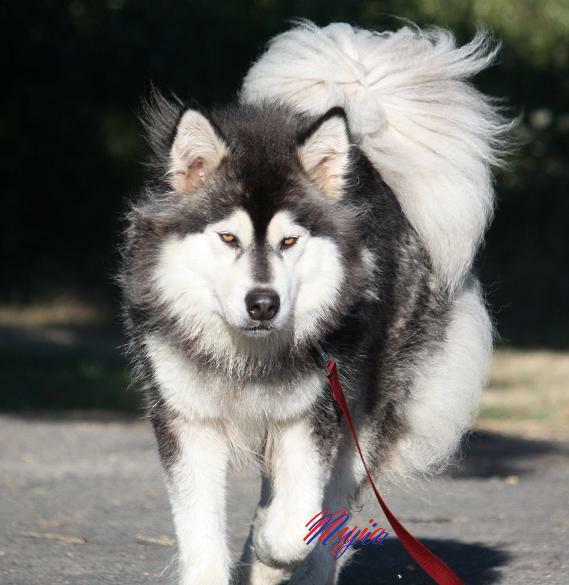 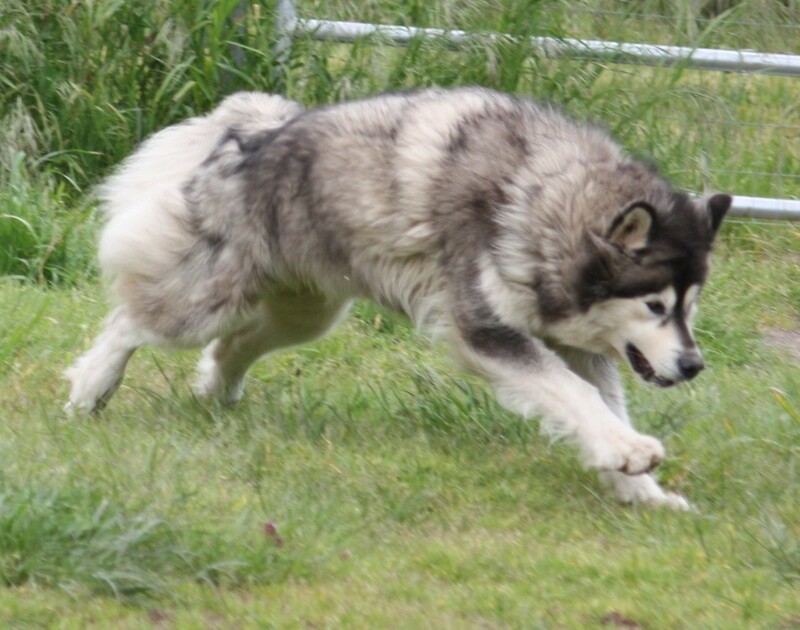 Nyia came to me from a breeder named Jared Ervin... of Ervin Malamutes THANK YOU Jared for this Amazing girl. 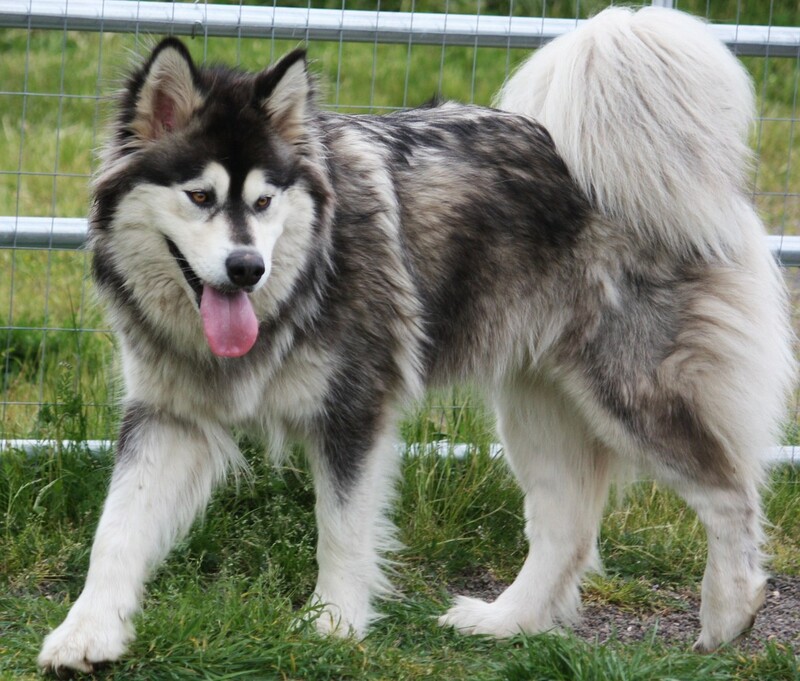 She is very outgoing and has an amazing temperment. 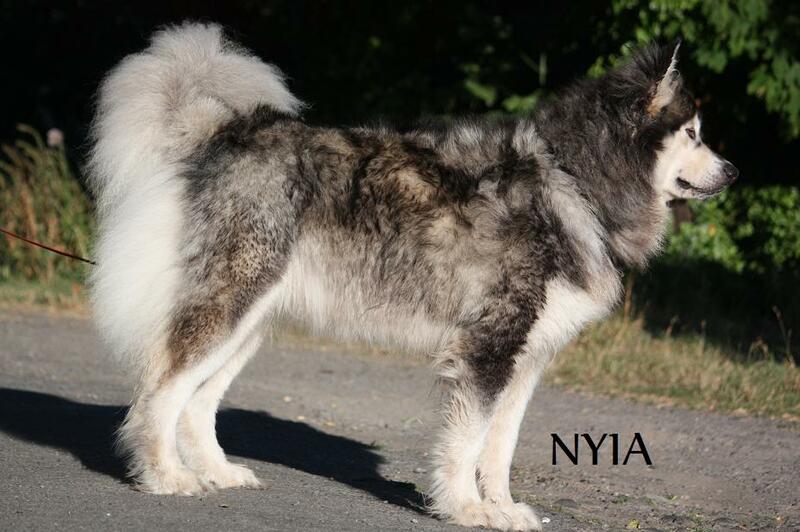 Nyia had a litter of puppies in 2010 with my boy Nemo. 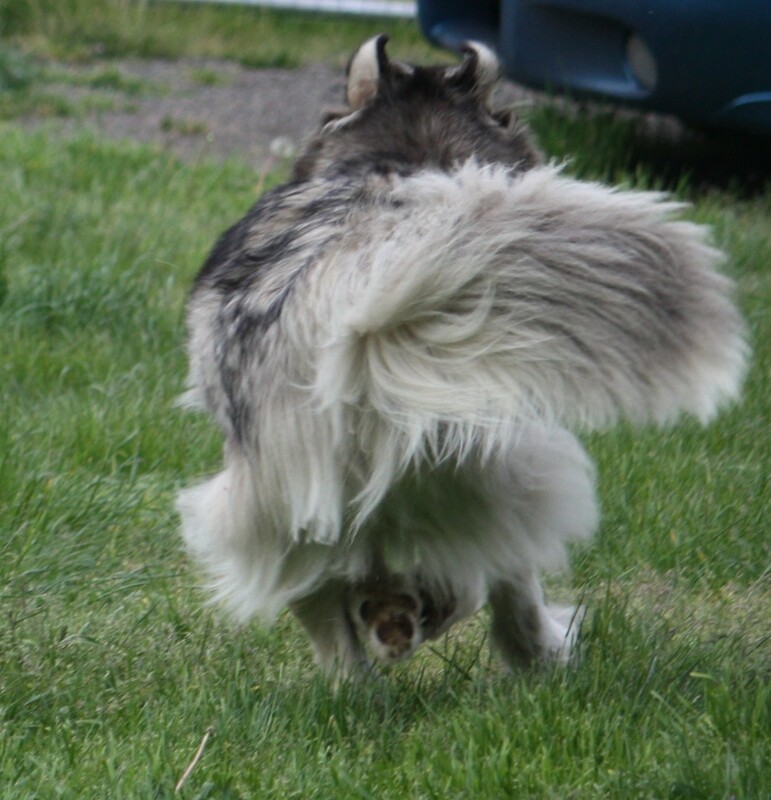 She gave all of the babies her amazing SWEET temperment and intelligence . 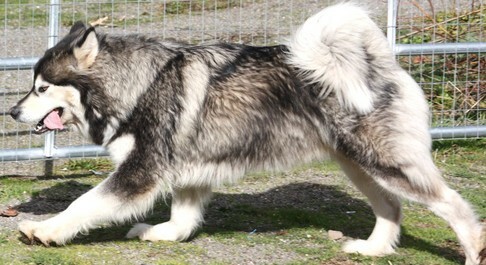 I am so Proud of this girl. 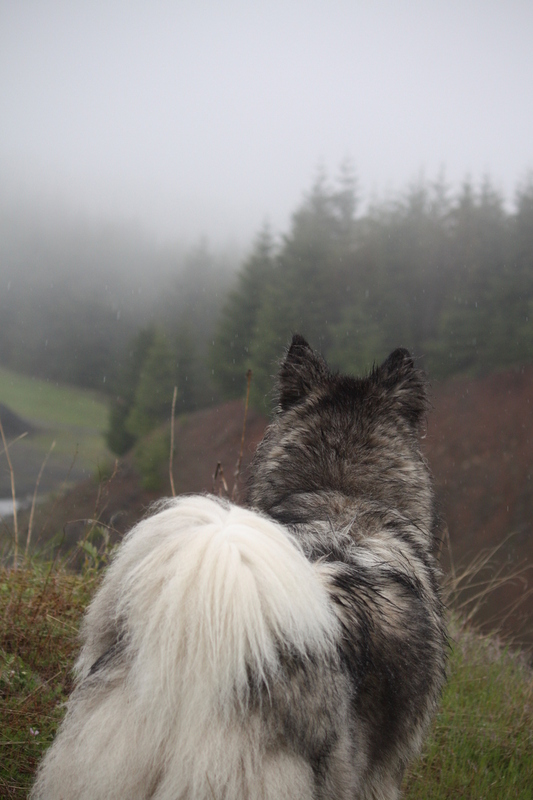 She is my friend and companion always.